One of my passions is meditation. 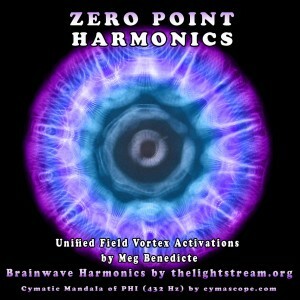 Recently I started creating guided meditations with embedded brainwave entrainment. The entrainment makes the meditations super powerful because it cuts straight through the mental chatter that most of us have:). I tried a number of methods to distribute them without too much success. 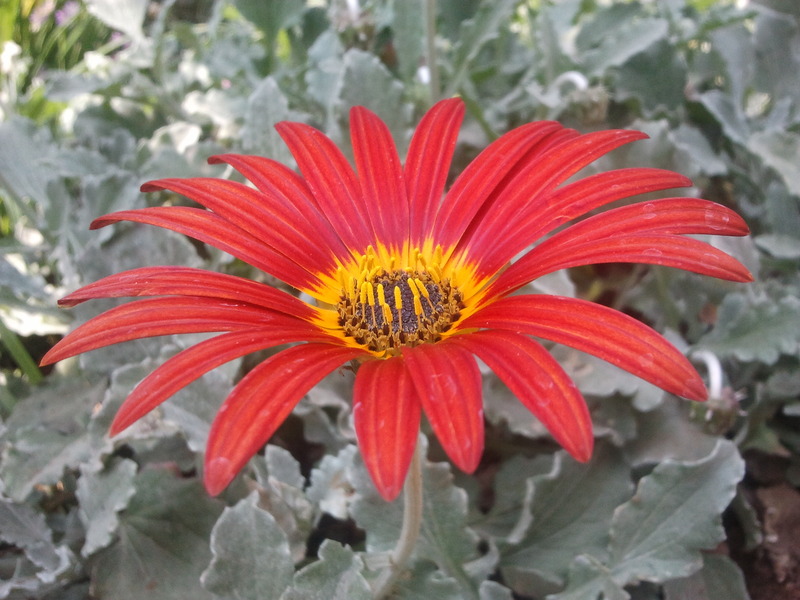 Then, in Nov last year, I created a mobile application as a means of distribution. Fair trade: In a nutshell: I do not put a value on my product/service; the user/consumer determines the value of my product/service. Well, that’s my opinion of fair trade…. 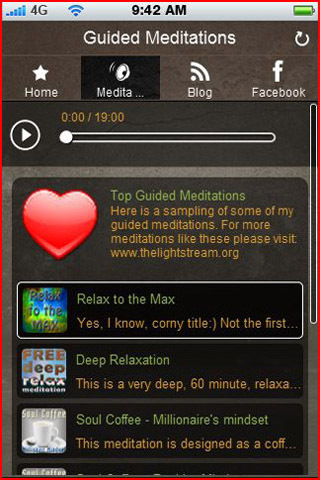 This meditation is a collaboration between Meg Benedicte and TheLightStream.org. 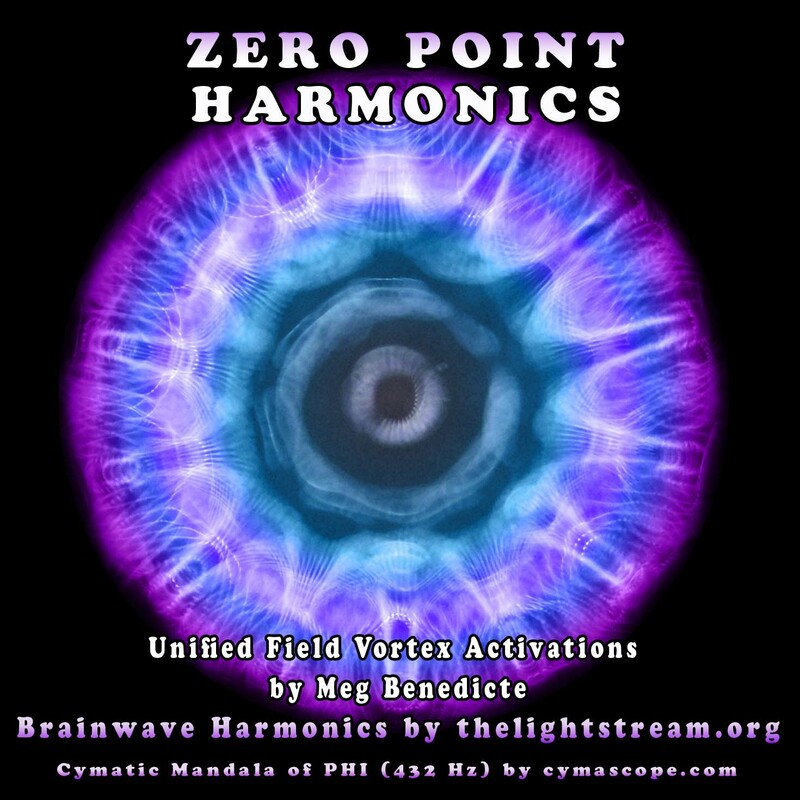 Meg Benedicte supplied the “Vortex Meditation” and TheLightStream.org mixed in the brainwave harmonics in the background. Please click the “Soulful Services” banner below to visit Meg’s website.